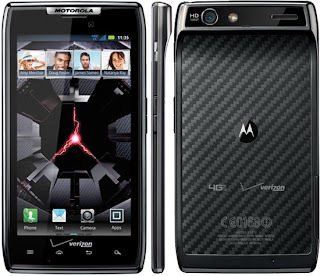 Just like the Verizon employees got access to the special editions of the Motorola DROID RAZR MAXX earlier this year, Verizon again rolls out the special edition of the MOTOROLA DROID RAZR MAXX HD just for its employees. A photo of the supposed Motorola DROID RAZR MAXX HD has leaked and it does look good with red and black color combination all over it. And it will definitely gain a lot of attraction. It also has a red power button on its side. The device also says "Limited Edition" at the bottom of its rear, and each unit is said to be individually numbered. 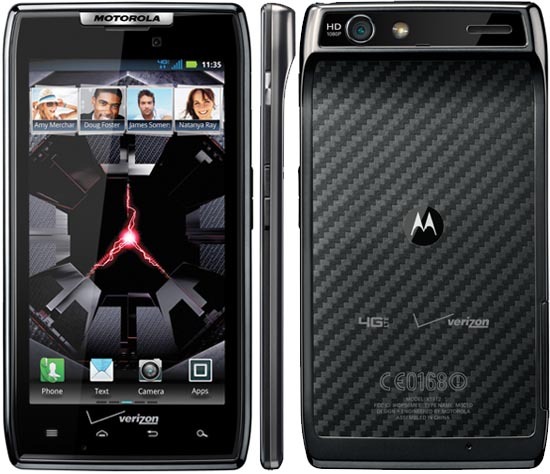 With the red and black striping on its rear, this limited edition of the DROID RAZR MAXX HD will definitely stand out when compared to the regular gray and black models. But, unfortunately it is made available only for the Verizon customers. Let us see if Verizon gets some changes with its decisions and makes it available for the public as well. 0 Respones to "Special edition of Motorola Droid RAZR MAXX HD for Verizon employees PICTURED"